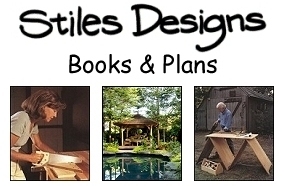 How To Build Treehouses, Huts & Forts by Stiles Designs. Order these 2 books and save $3.00. 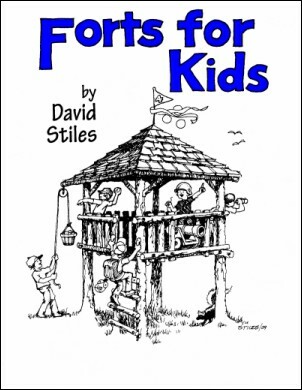 Treehouses & Playhouses shows the average homeowner how to build an inexpensive playhouse or fort on the ground, or a treehouse up in the sky. 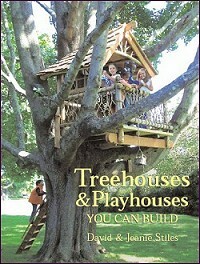 Half of the book includes brand new construction tips and plans, describing how to build a treehouse. The other half includes detailed plans and illustrations for several different types of playhouses, including a pirate ship! Tree Houses You Can Actually Build describes how to build four treehouses using one, two, three or four trees (or two trees and two posts). Each treehouse design contains step-by-step illustrated instructions and helpful construction tips for the first time builder. 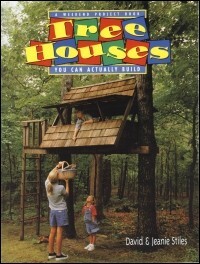 The book also contains a section of full-color photographs of treehouse projects. Treehouses, Huts and Forts is filled with fun projects for kids and their parents to build in their backyard. It contains plans for building three new treehouse designs, including an �Easy-to-Build Tree House� that can be built in one weekend. It also includes designs for building huts, forts, snow projects and accessories such as treasure chests and catapult. Graduated from Pratt Institute with a degree in Industrial Design, taught architectural rendering at Pratt Institute, and has forty years experience designing and building treehouses. He was awarded best playground design by the NYC Planning Commission. 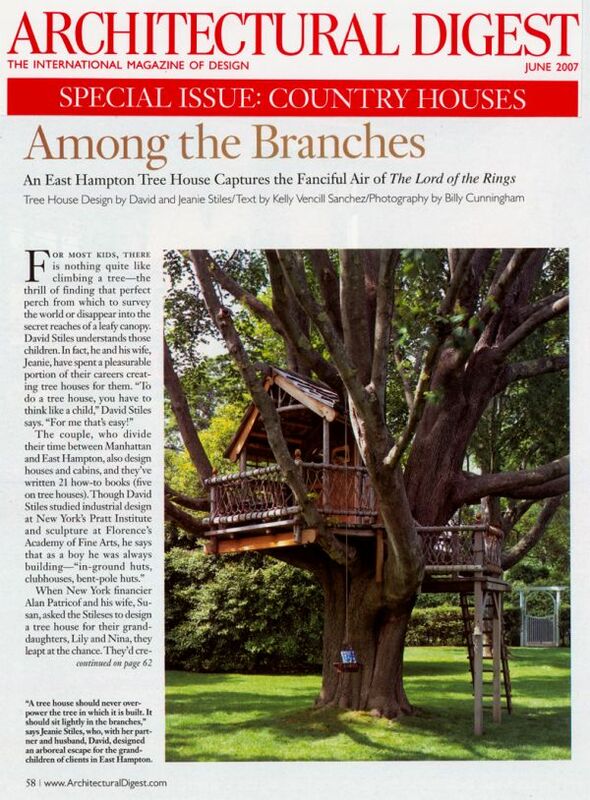 His treehouse design was featured in Architectural Digest, June 2007. 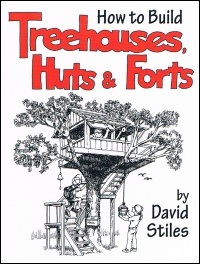 Have written 23 books on DIY construction, including five books on treehouses. They have appeared on numerous TV shows including the NBC Today Show and Discovery Channel, building treehouses. orders paid through 2Checkout.com will be sold by 2CheckOut.com Inc. (Ohio, USA).